The downloads below are for NTSC Brawl Discs and Wii's only. Japanese users, click here . PAL users: There is currently no release for PAL. Your SD card must be less than or equal to 2 GigaBytes in capacity to use Project M. Note: The Project M installation includes both music and textures as part of the standard package. If you have custom content on your card, it will be overwritten. Please follow the instructions below. Note: The instructions are for the Hackless method. If you're using a Homebrew method, simply delete any previous version of Project M, extract the files to your SD card then boot Homebrew and select the Project M Launcher. If you are using the Installer, you will prompted to select a package to download. Delete any custom Brawl stage files on your Wii and SD Card! Don't assume that because you haven't made any there aren't any; 3 custom stages are included with a new savefile of Brawl. Delete any previous version of Project M from your SD Card and make sure the card itself is not named "Project M" or any derivative thereof. Unzip the file and open the folder that comes out, or use the Installer to download and generate the folder instead. Move the contents of that folder to your SD Card. Remove any Gamecube Memory Cards. Boot up Brawl and go to the Stage Builder. The Project M Launcher will boot; select Launch Game. You will see a straploader saying Project M 3.6. 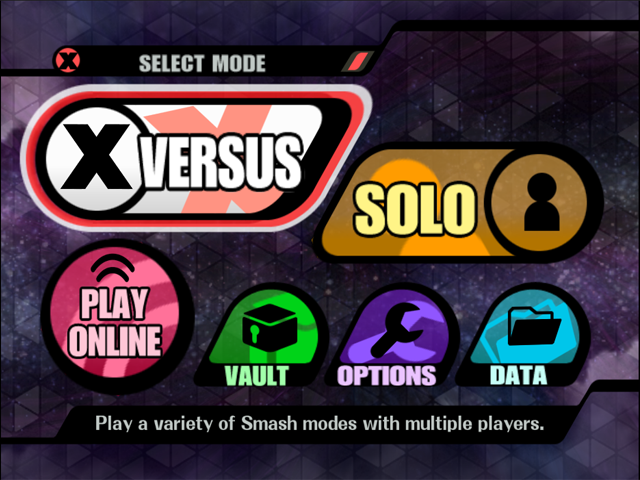 Additionally, if your menu image looks like the image below, then go ahead and play and enjoy Project M! Your download speed is only limited by your internet connection -- It's lightning-fast! You might be interested in my site, Sudomemo -- a recreated Flipnote Hatena that's fully compatible with the Nintendo DSi. This includes the memory management fix released here. You can download the older version under Older releases.